West End Farm near Weston-super-Mare is set in 15 acres of land which offers a dry, well drained & level site in a beautiful country setting. 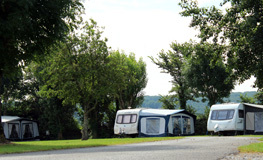 West End Farm offers the ideal base to discover the delights of the West Country. 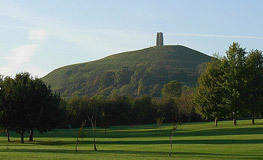 From vibrant Bristol to mystical Glastonbury. 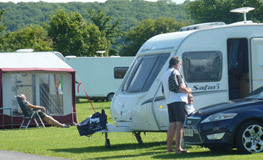 Located right next to Weston-super-Mare, we are open all year round and take caravans, tents and motor homes.